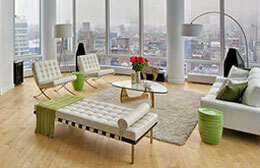 Downtown Chicago is filled with luxury real estate and high-end condos for sale fit for a king. Hardwood flooring, chef’s kitchens with premium appliances, marble bathrooms, and any number of other high-quality finishes are common when it comes to luxury residences in the Windy City, and the good news for you as a home buyer is that there's usually no shortage of options and opportunities just waiting for you to make a move. One thing that makes the our city so great for future home buyers or renters is that luxury real estate in Chicago can really come in all forms. 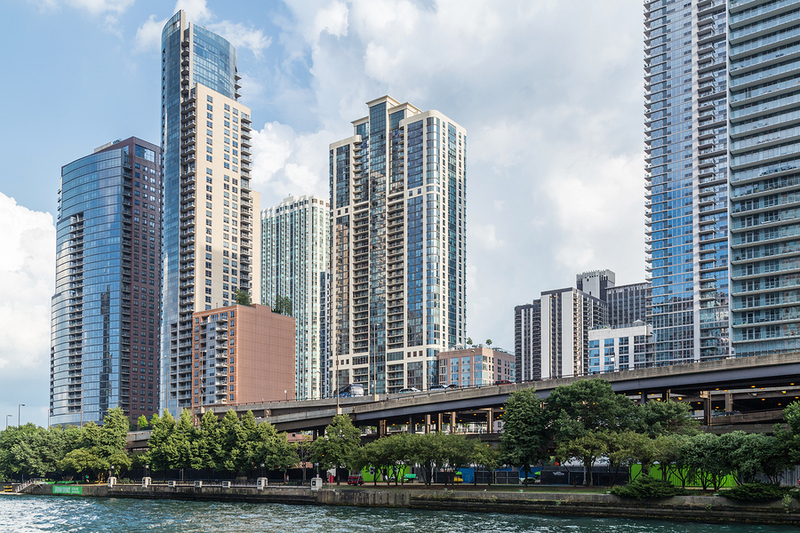 From all the luxury condos and lofts in River North to a healthy supply of historic brownstones in Chicago's Gold Coast, there’s usually something for for just about everyone wanting a new place to call home. For a closer look at active listings on the market, take a closer look at some of Chicago's most expensive properties below!